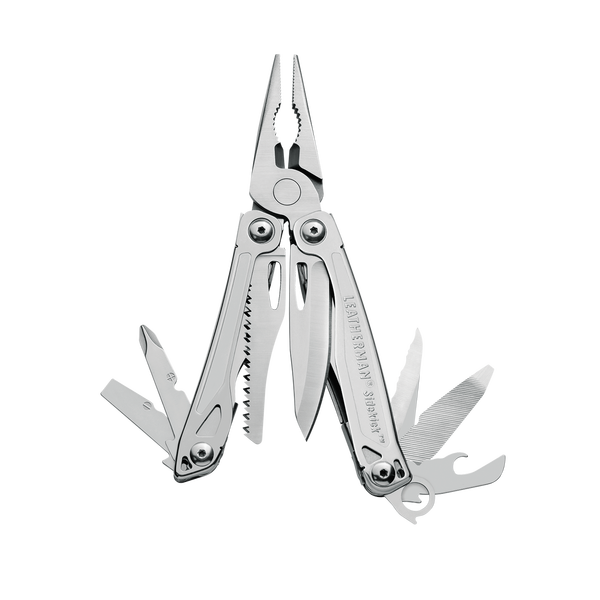 Leatherman's handy, Sidekick Multi Tool has all the basic tools you need as a first time user and it's at an affordable price. The handy, outside-accessible blades mean you can open the knife with just one hand and rounded handles make getting a grip around their all-new, spring-action jaws easy and very comfortable. 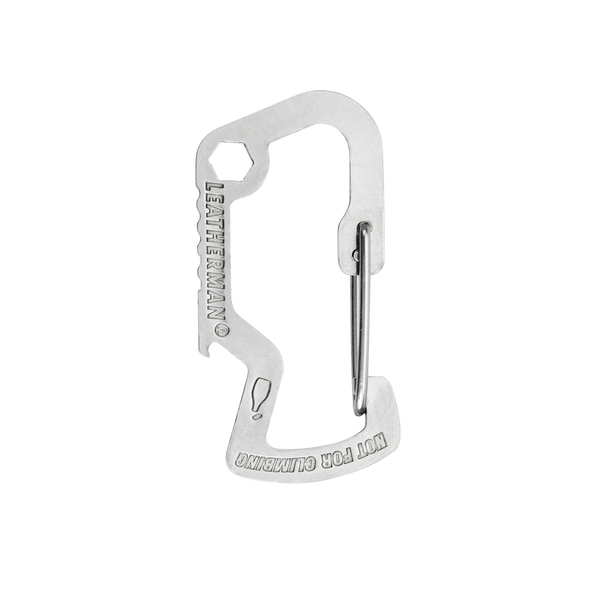 Its stainless steel construction, 15 tools in one multi tool, Leatherman quality and 25 year Leatherman guarantee give it a value that can't be beat!